If you're like most men, you've burned up lots of energy trying to figure out just what makes a woman tick and how you can make her happy. Don't keep guessing. In For Men Only, Shaunti and Jeff Feldhahn reveal the eye-opening truths and simple acts that will radically improve your relationship with the woman you love. 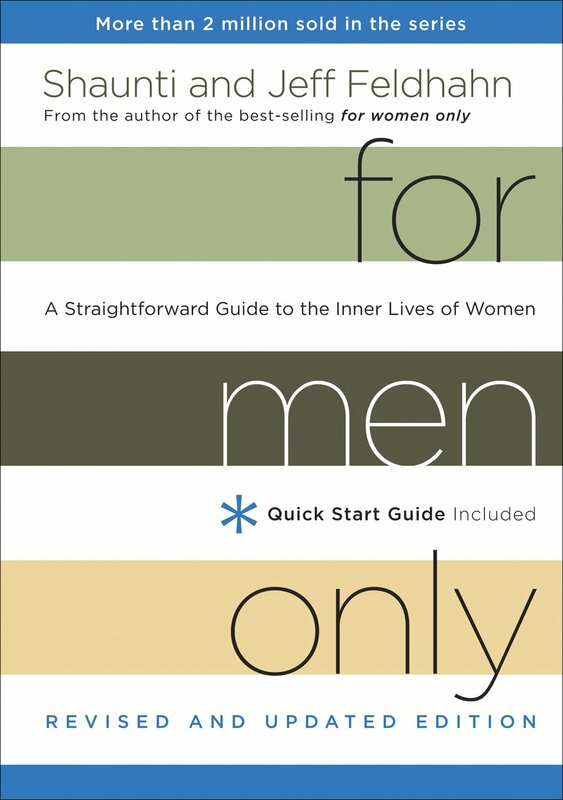 For Men Only Rev Ed by Jeff Feldhahn; Shaunti Feldhahn was published by Waterbrook Multnomah in March 2013 and is our 38159th best seller. The ISBN for For Men Only Rev Ed is 9781601424457. 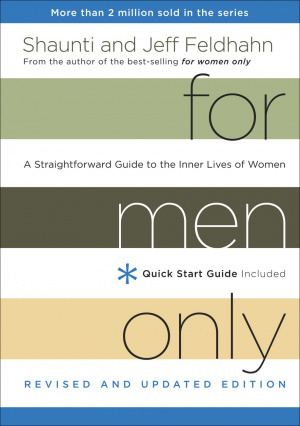 Be the first to review For Men Only Rev Ed! Got a question? No problem! Just click here to ask us about For Men Only Rev Ed.